We can afford to pay you very little sadly, but we are offering amazing perks! 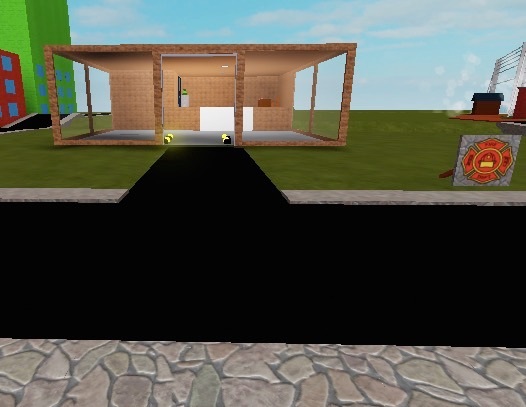 Inside the game you will get Bloxy Cola, Hoverboard, 20,000 (In-Game Currency), Diamond Boombox, and a Gravity Coil. You will also receive 10% of the games earnings for 1 month and then you will only receive 5%. I expect the game to make about 2,500 R per day so you would get a good amount of R$. You would be creating 2-3 Thumbnails for the game and a Icon for the game. The game is a RP City game similar to Mano County and City of Northglenn. You can be a Firefighter, Public Employee, Police Officer, or Rich Business Man. The game doesn’t have a group so anyone can be anything. 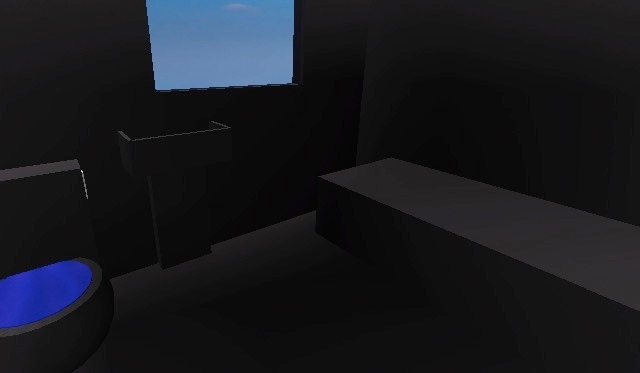 The game is not public yet although I can provide some pictures below. Contact either @canada1234513 (somehow) or me on Discord. Hey, (completely irrelevant). But, I think you would need to be able to provide an amount of money the designers will earn, or you will hardly find one that will do it for free. Just an advice, but good luck! We cannot pay you sadly, but we are offering amazing perks! 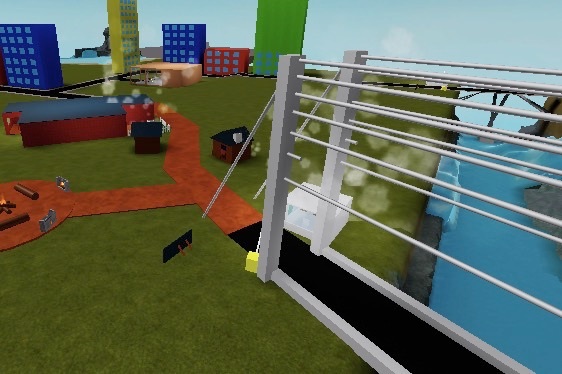 Inside the game you will get Bloxy Cola, Hoverboard, $20,000 (In-Game Currency), Diamond Boombox, and a Gravity Coil. Unless the in-game currency is worth a substantial amount of R$, and these are items you can not obtain by normal means. Even if the previous is true. I wouldn’t expect too much people to take your job offering. In terms you shouldn’t look for someone to hire if you’re unable to pay them even by PayPal. Sorry to break it to you, but I don’t think anyone is going to work on 2-3 thumbnails for ingame currency. I really do not think anyone would be willing to do this for you for your in-game currency, man. The things are impossible to obtain except for the In-game Currency. Some of the things you get with a gamepass. If all those could be bought the gamepass would be about 2,500 R$. 20,000 In-Game Currency would be equal to about 1,000R. We are working in adding a “Donate” button so people can donate money to their friends so it is worth a lot. I just don’t think anyone will take the job. Why not offer a % of revenue? It’s much better than ingame perks. Or do you not expect the game to make money? Thank you for the suggestion. I will throw in a percentage of the revenue. Expectations don’t account for sequential results, they’re only assumptions based on outcomes without 100% certainty. The title is misleading as you literally state in your payment section in that you will not be asserting a payment. How much will you be spending on adverts? Right now, your in game currency doesn’t have much value. It doesn’t yet, but we are planning to sponsor it on Friday. We are preparing for the release. When we sponsor it I will spend a couple hundred R$. For some reason I didn’t get it. Graphic designs are fairly expensive. You won’t find many suitable offers with low pay and generally you should only offer in-game items as an incentive in an offer, not as the main source of your payment. I personally suggest that rather than try to find a graphic designer, you work on your game and ensure it’s ready for launch - a Minimum Viable Product, at the very least. What’s more important is that your game is enjoyable, playable and earns decent revenue first. Graphics are just a way to enhance the aesthetic of your game and attract players; what matters most is the game itself. Don’t hold your expectations too high. 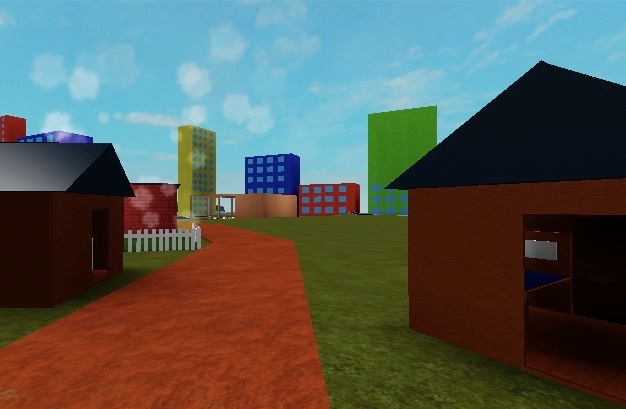 2,500 Robux is only an assumption of how much you want your game to make per day, though even that amount can be difficult for some start-up developers to attain. To avoid disappoinment, don’t set your bar too high. As it is, it seems you’re having trouble conjuring up the appropriate funds. You can test the market of your game. You can avoid spending money on assets for a game unless you’re sure it’s audience is stable. You can earn funds to put towards development and advertising. In case your vision changes and you decide to refactor the game, the thumbnails would most likely be radically different from your current game. Always take the time to assess your options and see what fits soundly. You don’t want to unnecessarily waste any resources. A couple of hundred robux will get you like 300 visits. Can I ask what is your budget for the game? That’s not going to get you a lot of players. If you don’t have enough money to give out, I would look for investors.